This Littleton, Colorado based consulting firm specializes in civil engineering, site design and program management. They needed a refresh to their existing website and wanted to provide their growing mobile viewers a better user experience, as well as highlight project examples in a better way. 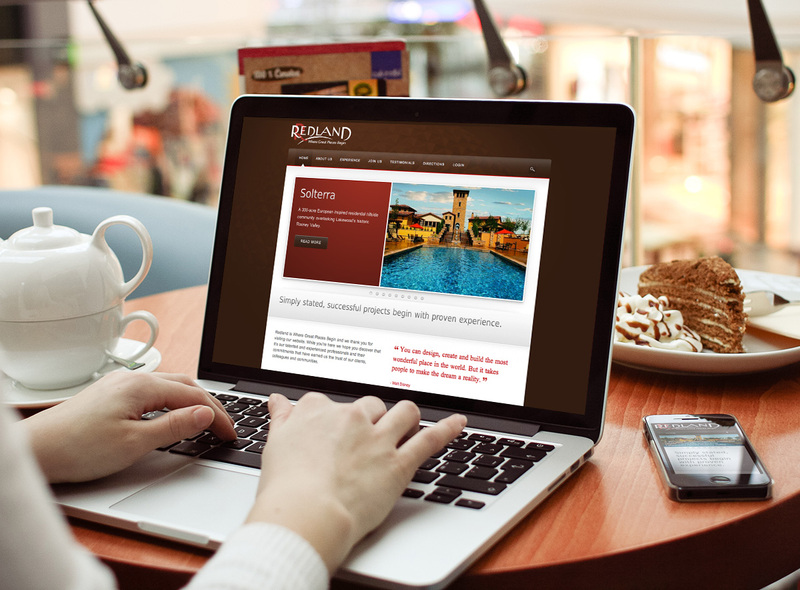 The design and functionality of this site holds true to the core brand of Redland, uniting their marketing efforts and broadening their reach. The site uses a CMS responsive to all devices and utilizes various custom and modified WordPress themes.